APRIL 19TH 2014, NARVIK, NORWAY: Time-lapse of the ore carrier “Berge Arctic” waiting in Narvik harbour. 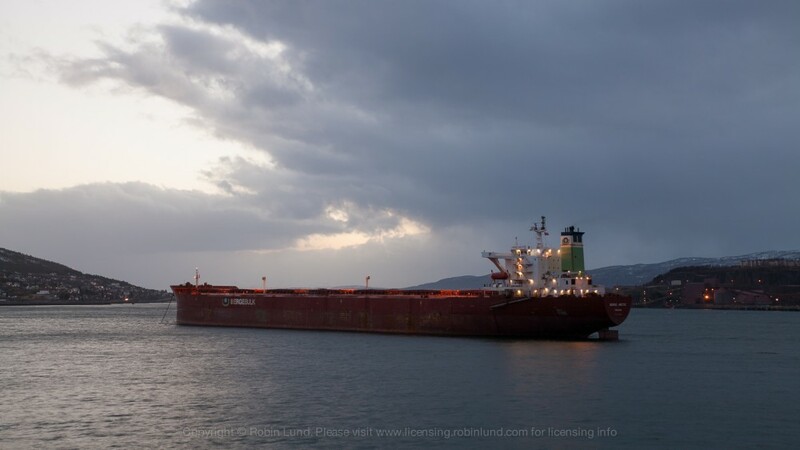 Both LKAB and Northland deliver their iron ore from Narvik. The Berge Arctic is owned by Berge Bulk.